Law Enforcement Officers around the country have always shared a common bond as the first line of defense against criminals and those that seek to do the citizens of the United States harm. Many times it’s a tiring, thankless job that places them in dangers most of us will never encounter. Today, we’re introducing the ITS Thin Blue Line Morale Set to honor those Officers and show support for our nation’s Law Enforcement. October is also Breast Cancer Awareness Month and in the United States, Breast Cancer is the 2nd most common cancer in women after skin cancer. Each year there are approximately 230,000 new cases of Breast Cancer found in women and roughly 2,300 cases found in men. To bring attention to the need for further research in finding a cure, we’ve created the ITS Breast Cancer Awareness Morale Patch. The Thin Blue Line is a symbol worn by Law Enforcement Officers to signify another Officer falling in the line of duty. It represents Law Enforcement’s stand between the citizens they protect and the criminal element intent on doing them harm. Together, Law Enforcement Officers form the Thin Blue Line to separate the two entities. 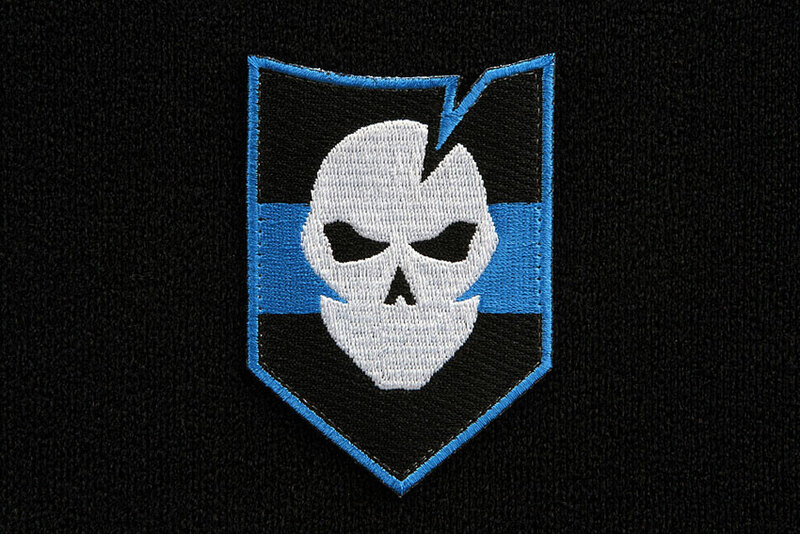 We created the ITS Thin Blue Line Morale Set to honor those Officers that have fallen in the line of duty and to show support for our nation’s Law Enforcement. 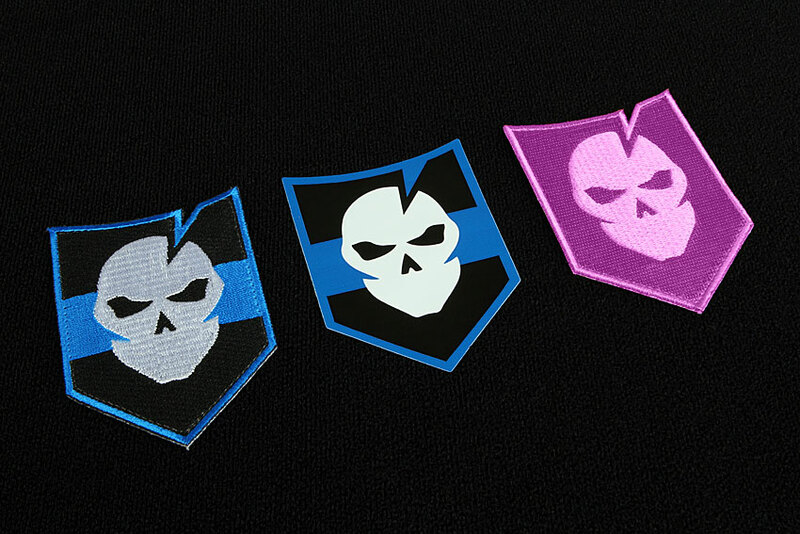 Each Thin Blue Line Morale Set contains an embroidered morale patch and a UV coated vinyl sticker. 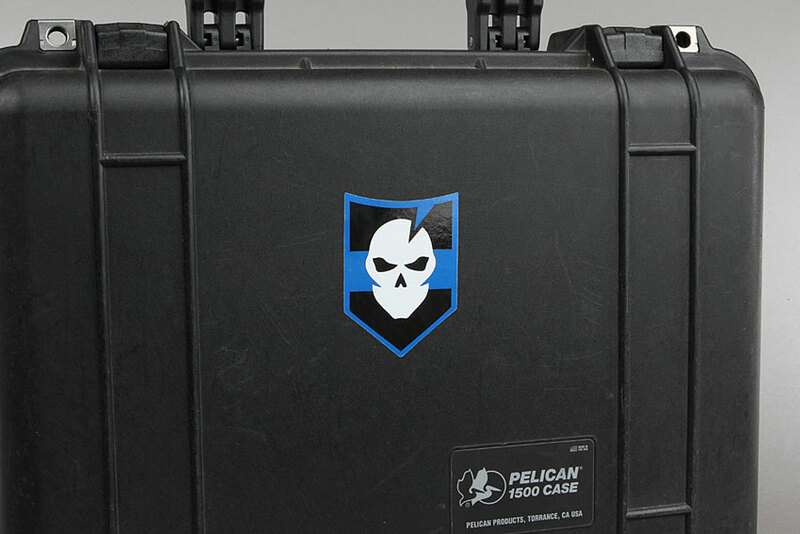 Click here to purchase the ITS Thin Blue Line Morale Set. In the United States, Breast Cancer is the 2nd most common cancer in women after skin cancer. Each year there are approxiamtely 230,000 new cases of Breast Cancer found in women and roughly 2,300 cases found in men. 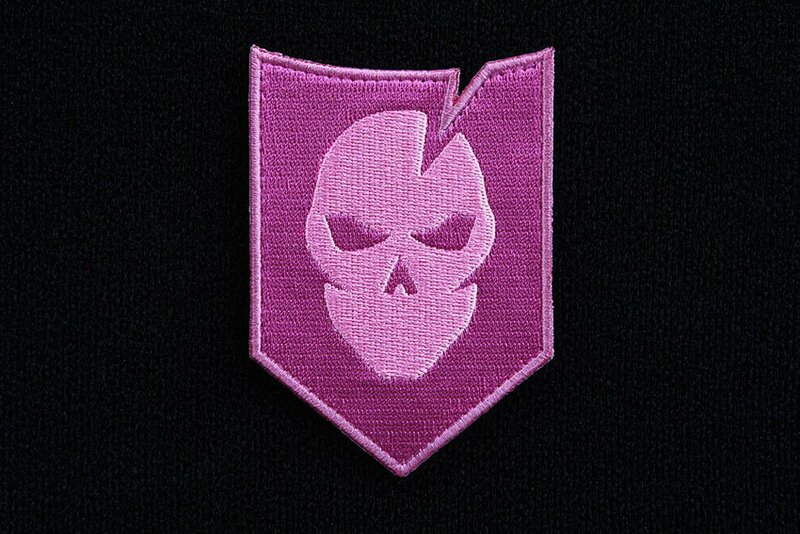 Our ITS Breast Cancer Awareness Morale Patch was designed to bring attention to the need for further research to find a cure, which is why the net proceeds from the sale of this patch will be donated directly to the Breast Cancer Research Foundation. 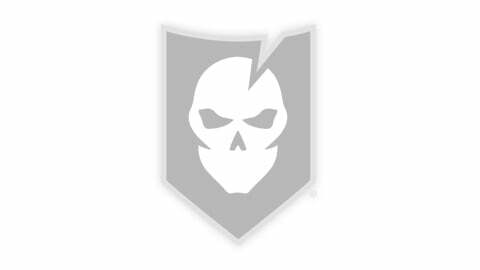 Click here to purchase the ITS Breast Cancer Awareness Morale Patch. ITS Tactical Koozies to Keep your Favorite Beverages Cool this Summer! ITS Tactical Infidel T-Shirts are Brand New and In Stock! !